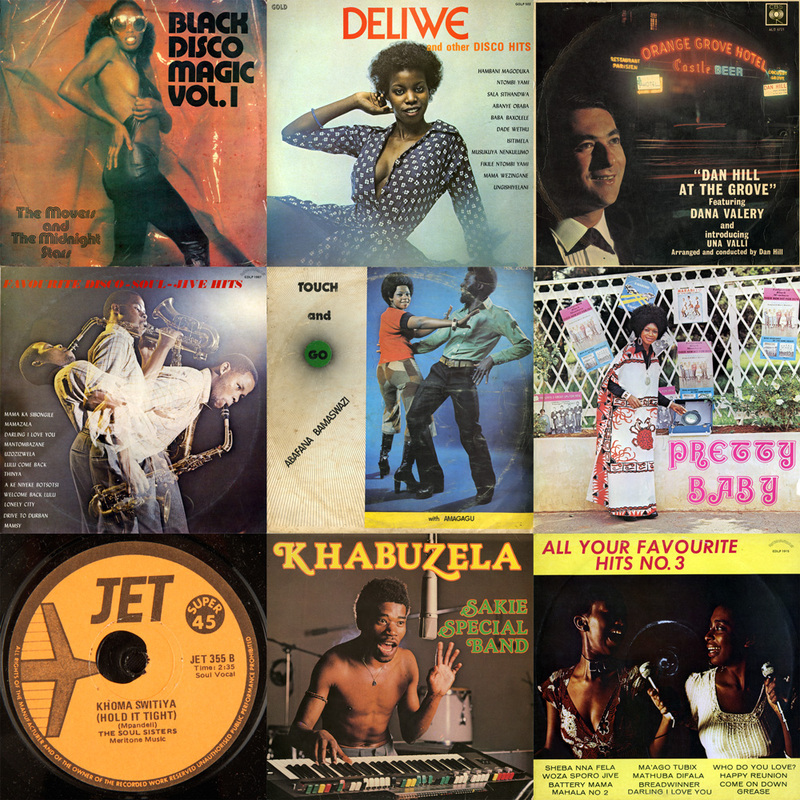 Perhaps it is appropriate to follow Nick Lotay's post on Walter and the Beggers from last week with a compilation of South African disco-soul-jive material from the same period — the mid to late 1970s through the early 1980s. 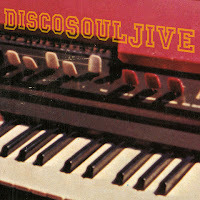 I have been putting together this compilation for the better part of the last year and had originally planned to post a shorter version as a 'reply' to Nick's comprehensive post Disco Soul here at Electric Jive in April. At that time, my mix was not there yet and so I put the project on hold, adding to the folder when interesting tracks turned up (the process has been quite serendipitous). Given that the holiday season is looming again, I thought I would check that folder to see if there was enough good material for an end of year holiday mix... there was... and more!!! Let me just say, invest in some serious shoes before your listen to these two volumes! Anyways... I have been so focussed on the material that I ran out of time to give it any context. So watch this space in the coming days and I will add some notes to the tracks below. In the meantime check out Nick's earlier post as well as Matt and Chris' previous offering in this territory: Saitana, Nzimande All Stars, Zone One, City Soul... and get your dancing shoes on! 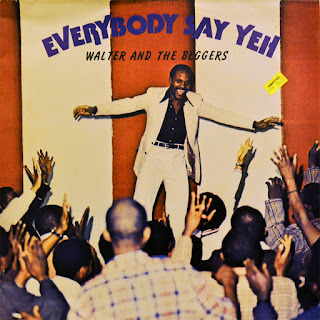 The words of then-showbiz editor of the Sunday Post, Elliot Makhaya, grace the back cover of Everybody Say Yeh, the first LP from the soon-to-be hit group Walter and The Beggers. Produced by Marks Mankwane, the album was released on the Disco Soul label in 1978. Walter Dlamini was a singer whose repertoire, the veteran DJ Max Mojapelo suggests, was somewhere in between Jacob “Mpharanyana” Radebe and The Movers’ Philip Malela. Walter’s soulful singing oozes charm and sensitivity, and it glides across the melodies of the other musicians with incredible ease. A native of Wattville, a township close to the city of Benoni, Walter had joined the music industry somewhere in the mid-1970s and began recording material for the Fire label. 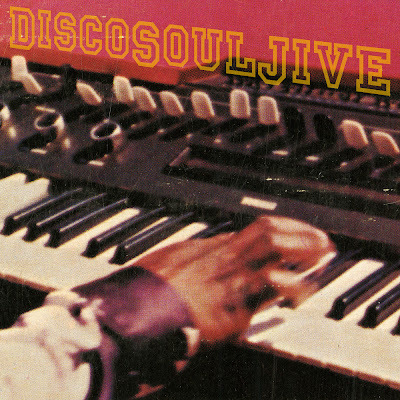 His music formed a part of the quiet move from what might be termed “traditional mbaqanga” to the more organ-led, American soul-infused sound of the late 1970s. 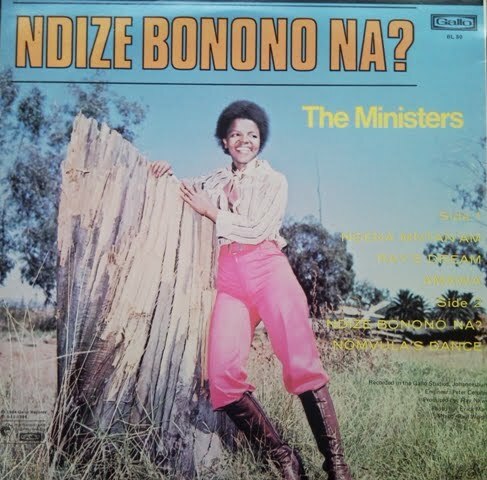 It was a sound that had its roots within mbaqanga music, but one that closely aligned itself more with Afro wigs, flares and platform shoes than skins and tribal costume. 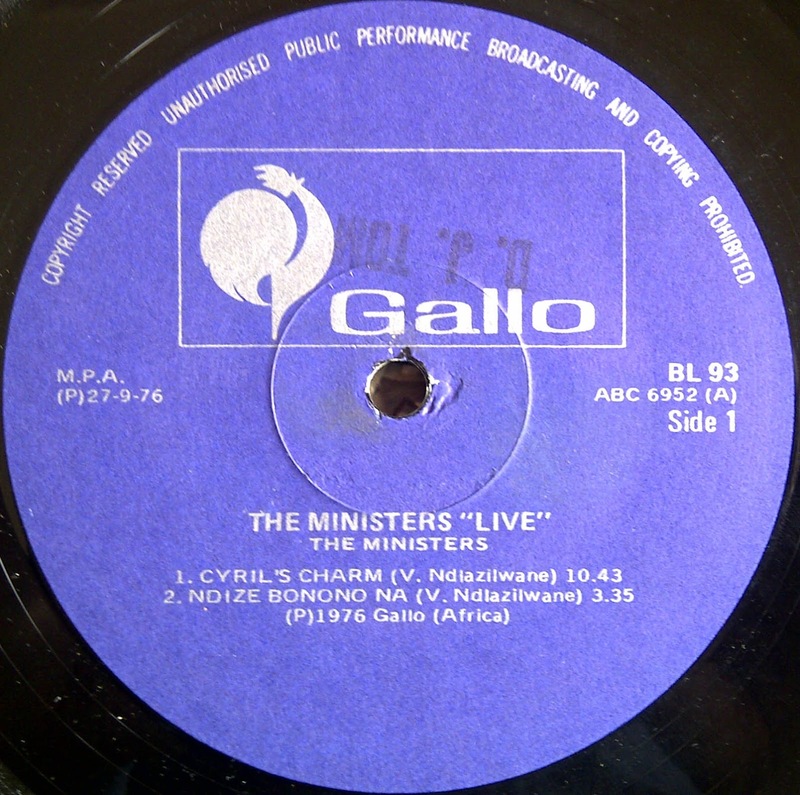 When Walter came to Gallo-Mavuthela in 1978, the sound was being replicated there already by producers West Nkosi and Marks Mankwane and groomed to replace the traditional mbaqanga sound that the company itself had popularised more than a decade previously. Keen guitarist Marks Mankwane had began his career in the late 1950s as part of the session team at Troubadour Records. He had already started to perfect a brand new style of guitar playing, shifting the familiar ‘ukupika’ sound of maskanda onto the electric guitar and fusing it with a “pop music” twist. However, it was not until he joined Gallo-Mavuthela in 1964 that he was allowed to exploit it to the full extent. He was the bedrock of the company’s new popular session team the Makgona Tsohle Band, and his guitar playing became a trademark of the sound of Mahlathini & The Mahotella Queens. In 1972, executive head Rupert Bopape promoted West Nkosi – one of the company’s big sax jive stars and another key member of Makgona Tsohle – to producer. Nkosi’s fresh and varied roster of stars added greatly to his prestige at Gallo. 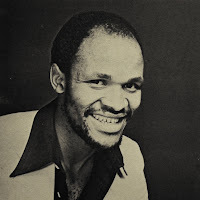 Mankwane, who by now had become the main arranger of the Queens, was promoted to producer in 1976 and (like Nkosi) continued to play on numerous recording sessions at the same time. In 1977 Bopape suffered a mild heart attack and decided to step down as head of Mavuthela. Makgona Tsohle, who had until now backed the company’s top mbaqanga groups, was disbanded so that the members could jointly fulfill the role Bopape had left. It was Nkosi who beat the others to the position of executive head, and immediately fell out with friend Mankwane. Nkosi considered the Queens to be an act that was long past its sell-by date, even though their popularity was still very strong. Mankwane continued to produce the group and all but stopped speaking to Nkosi for some years. By the point, the preferred sound of the townships was the soul-infused mbaqanga as mentioned above. Mankwane decided to form a new backing team for his own artists (including the Queens) and gave it a distinct name – The Beggers. The pool of musicians that comprised The Beggers included: himself (guitar/producer), Mike Nyembe (guitar), Marubini Jagome (guitar), Mzwandile David (bass/organ), Thamie Xongwana (organ), Mike Stoffel (drums) and Elias Lerole (saxophone). The Beggers were also aided by composer-vocalist Irene Mawela, as well as Rupert Bopape who now focused his attentions on songwriting and arranging. When Walter Dlamini arrived at the company, it was at the right time. Mankwane immediately signed him up and Elias Lerole penned two English numbers – “Everybody Say Yeh” and “I Told You” – for Walter to sing, backed by a trio of girls (Thandi Radebe, Emily Zwane and Irene Mawela) and the instrumentation of The Beggers. 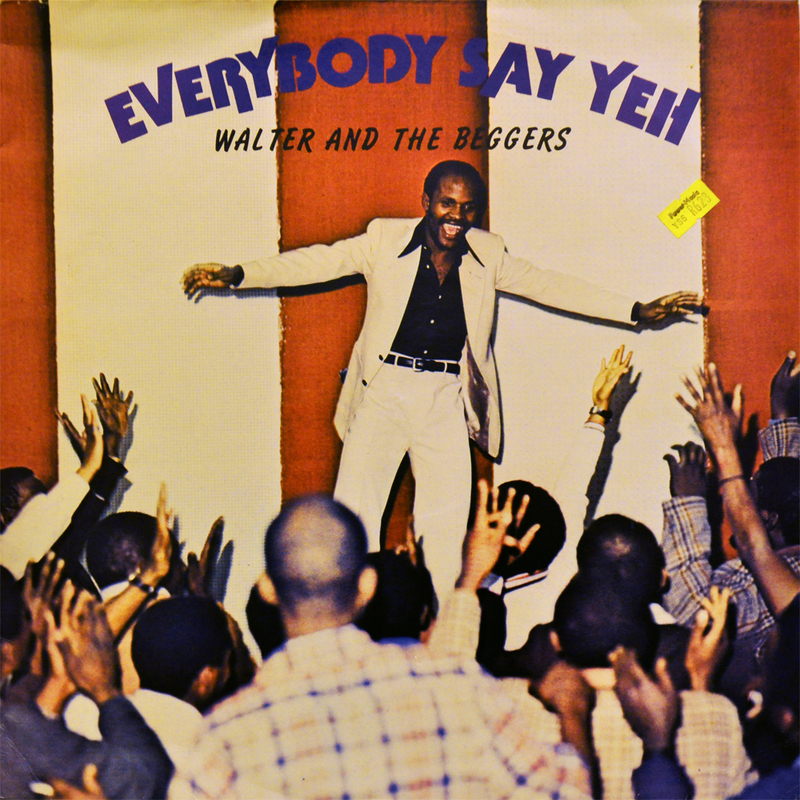 This particular 45-rpm became an unexpected smash hit, and before long, Walter and The Beggers was ruling the local music scene with their wonderful brand of “disco jive”. The songs were simple tunes that called upon the usual things – love, relationships and partying. Notably, all the material recorded by the group was in English, perhaps intentionally targeting the post-1976 youth audience who so dogmatically rejected the tribal nature and apparent political subtext of traditional mbaqanga music. 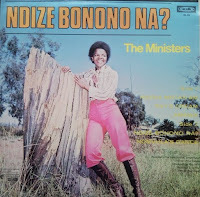 What is quite ironic is that the songs produced by groups like this one are merely English-language mbaqanga songs - the same topics are explored, the same lyrics are sung (albeit in a language other than Zulu or Sotho). Although the English lyrics may sound awkward, they will give you an idea of what the musical intention was. Walter and The Beggers continued to be successful and popular for three or more years, until the singers fell apart and brought an abrupt end to the act. Walter himself was recruited under West Nkosi’s wing, recording as part of a new group called Kataki. Nkosi and Mankwane were reunited when the Makgona Tsohle Band came back together for their own television show Mathaka. The Beggers continued to back Mankwane’s own artists until he left Gallo-Mavuthela in late 1984, when the Mathaka series fell through. 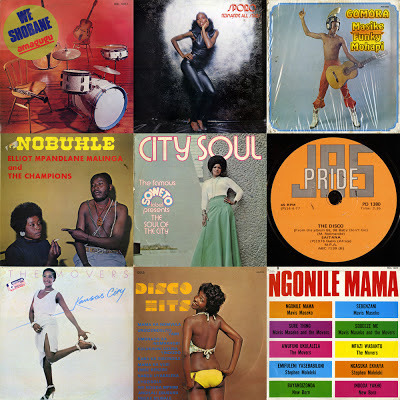 He set up his own eponymous independent label, Mankwane, which saw Walter return to his former producer in a new disco-funk male trio entitled Wataja (Walter was the "wa" of the group name; Thapelo Khomo and Jack Tsatsimpe were the other two). Walter later left the music business, returning only to make a one-off album in 1992, once again under Nkosi’s production. And, as fate would have it, Nkosi and Mankwane reunited once more in 1987, with a rejuvenated Mahlathini & The Mahotella Queens spreading their music round the globe. Everybody Say Yeh provides an insight into what was a very popular sound of its day... and as with everything we share, it helps to contribute to the vast and growing understanding of South African music of the past. Can you dig it? Enjoy! Cracking an invite to play the Newport Jazz Festival was a big dream for many South African jazz musicians. 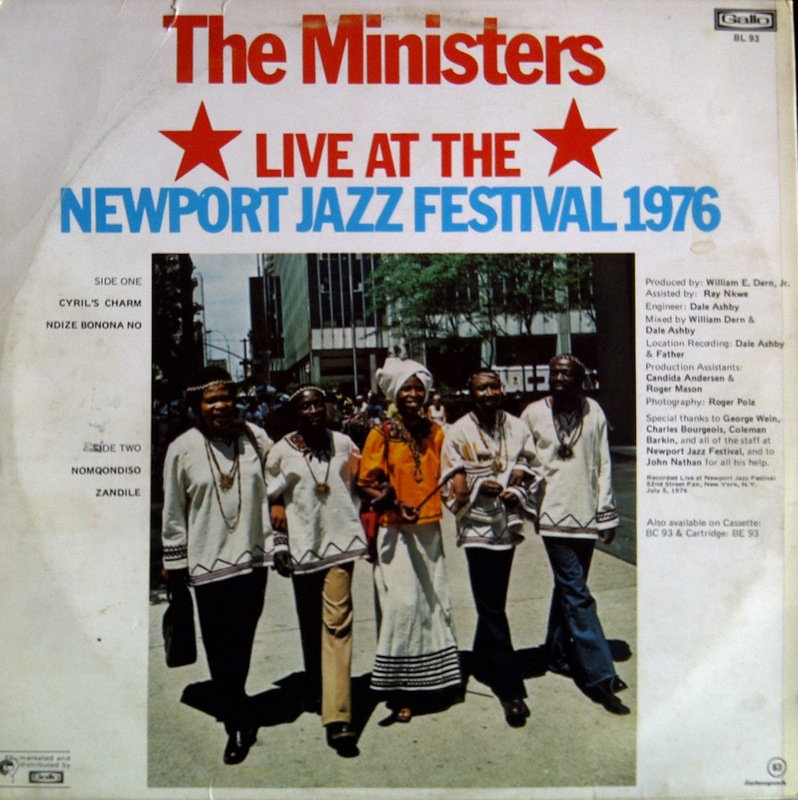 The story goes that the Jazz Ministers were first invited to the play in the U.S. during 1972, but the apartheid government would not issue them with passports. 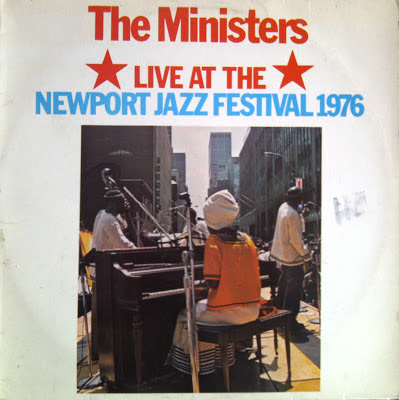 Another story has it that Port Elizabeth’s Soul Jazzmen were the first choice invite to play Newport in 1976, and for reasons not clear, they could not make it. In the end in June 1976, the month that Soweto erupted in protest, the Jazz Ministers got to Newport. An act of defiance while in the U.S. got the Jazz Ministers into trouble when they arrived back in South Africa. The Ministers were invited to participate in the bicentennial celebrations of US independence. They played the 52nd Street Jazz Fair, and also at the Washington Pigfoot club. But The Ministers were not the only South Africans invited to celebrate 200 years of independence. At the behest of the Gerald Ford administration, a South African warship was also participating in the celebrations. When the Jazz Ministers were invited to play on the deck of the South African warship, they refused. Within hours after arriving back in South Africa Johnny Mekoa – the founder of the band - was detained and interrogated by the security police. 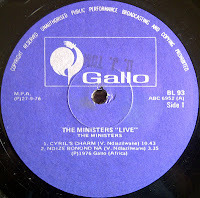 Today’s contribution adds a rarity to the substantial Jazz Ministers discography we have shared already. An unusual aspect of this live recording is that it contains two songs featuring the fine voice of Victor Madoda Ndlazilwane. Johnny Mekoa was pivotal in forming the Jazz Ministers in 1967. A 2003 article in the City Press records that the founding members of the band were Johnny Mekoa, alto saxophonist Aubrey Simani, tenor saxophonist Furnace Goduka, another tenor player Duncan Madondo, pianist Boy Ngwenya (previously with the Woody Woodpeckers), bassist Fanyana Sehloho and drummer Shepstone Sethoane. Ndlazilwane only joined the group in 1970. 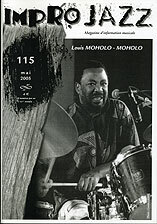 The added arranging and composing genius of Victor Ndlazilwane propelled the band into a new and unique direction. One of Ndlazilwane’s first recordings with the Woody Woodpeckers can be heard on this 1952 recording of “African Jazz and Variety”. Two 1955 78rpms of the Woody Woodpeckers are included in this fantastic post from Siemon Allen here. In 1959 Ndlazilwane played the role of "The Journalist" in the hit show King Kong and continued with the cast when the show was taken to London in 1961. 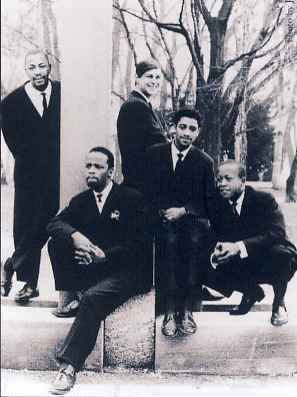 The Woody Woodpeckers performed at the classic 1962 Castle Jazz Jazz Festival at Moroka-Jabavu stadium. 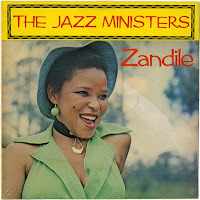 The 1972 album Nomvula's Jazz Dance can be found here. 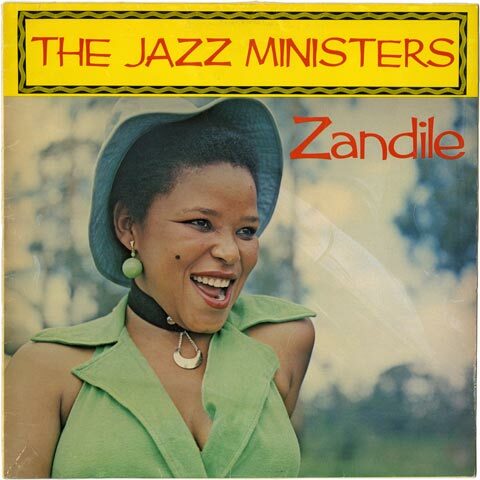 Zandile was recorded in 1975 with founding member Ngwenya back in the group. After Victor Ndlazilwane's death in April 1978 trumpeter Johnny Mekoa assumed leadership of the Ministers. In 1984 they produced the very fine Ndizo Bono Na? Following their European debut at the Antibes Jazz Festival in July 1964, the Blue Notes took up club residencies in Geneva and Zurich, before heading for London in April 1965. “Ah, sweet heart! He died for South Africa. He was one of the white guys who really died for it. Such a darling, such a friend! He was not our band leader, but the western people made him such because they could identify with him. There were a lot of reporters that would come to us, as if they were reporters, but they really were Special Branch. There were people sent to come and interrogate us. They’d come to us to see how we spoke about South Africa: those white guys gave us liquor and make us talk about South Africa. In the end, they came to see and interrogate our mothers. We were so afraid to talk to these people. So, of course, we’d use Chris McGregor to get gigs: he could relate to white people. You see! It is like getting a woman to do things, they will always get it! (laugh) That kind of scene, you know. I’m sure, I’m sure. Even the world is like this! Recorded live at the Blue Note Jazz Club, Geneva. 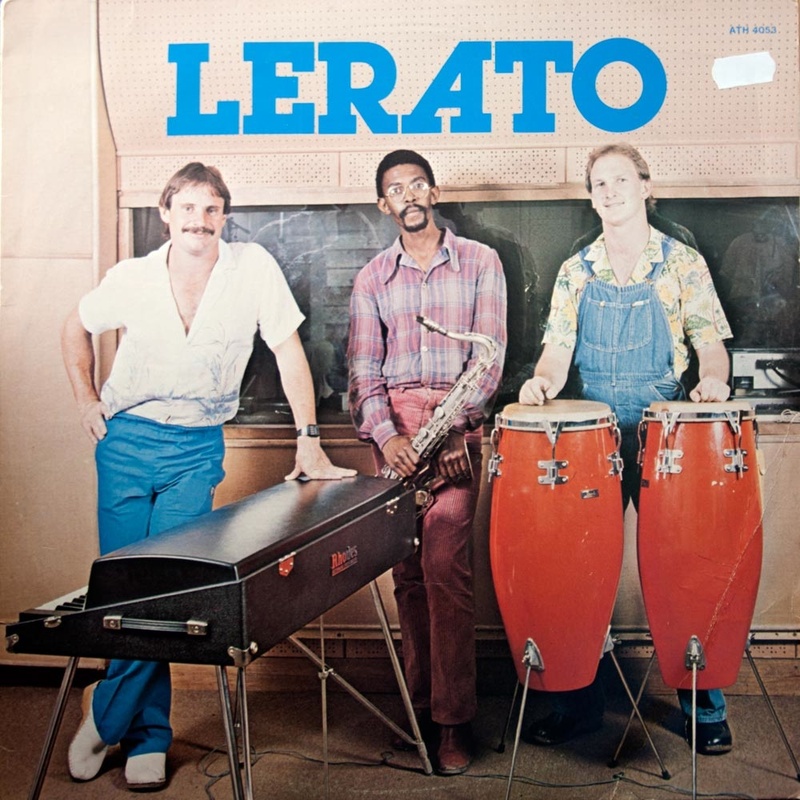 Lerato (Sesotho for love) was a short-lived trio comprising Steve Woycieh (drums and percussion), Wally Fry (lead vocals) and Vuli Yeni (bass, saxophone and vocals). It's probably best filed under South African "cross-over", next to Izimpande or even Juluka. But still worth a listen even if the rock drumming accentuates the 4/4 timing a little too strong and leaves little space for the rhythm to breathe. Midst the moustache, pastels and dungarees it's the Rhodes piano that draws my eye. The Rhodes was invented by Harold Rhodes in the 1950s and was used extensively during the 1970s until digital synthesisers took prominence in the middle 1980s. But it's been back in fashion with a number of artists including Air, Radiohead, Portishead, Erykah Badu and Jamiroquai. Vuli Yeni went on to play in Lucky Dube's backing band on saxophone. Wally Fry started Fry's Vegetarian in 1990, a company that manufactures meat substitute food products. Steve Woycieh moved to Canada. Last year we posted a compilation — Maskanda Roots — of early material that examined various aspects of the Zulu guitar tradition. One of my favorite tunes from that compilation was Herman Magwaza's New Look Thanagan which came from a 10" vinyl pressing issued in 1951 titled Zulu Music and Songs (London, LPB 431). The album, which was issued in the UK, the US (on Decca) and perhaps South Africa, was probably one of the first vinyl issues to feature black South African music worldwide. Recently, I came across the 78 rpm version of Magwaza's New Look Thanagan (Gallotone, GE 1031) as well as another earlier disc by him (Gallotone Singer, GE 936) and could not resist sharing the four tunes here. Recorded by Hugh Tracey somewhere between 1944 and 1948 the four tracks capture some brilliant guitar work by Magwaza. Referred to as "guitar dance," the music reveals influences of marabi, boeremusiek and perhaps elements of blues or even bluegrass. 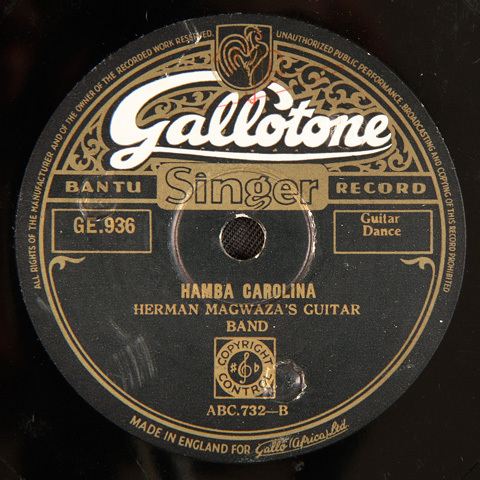 Hamba Carolina ("Go Carolina") may refer to a woman or the region in the US.